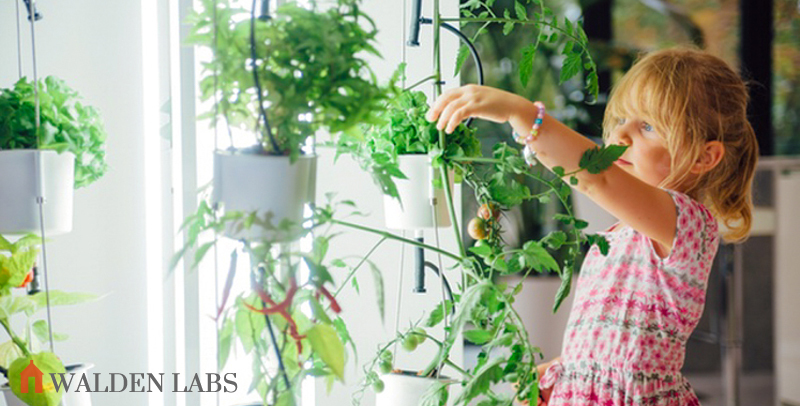 Greenhouses are great for extending your growing season to 2, 3 or even 4 seasons. But what if you live in a place where it’s really cold or dark for many months of the year? Don’t despair, self-reliant food production is still totally possible! They even grow fresh greens on Svalbard these days. You know, the small Norwegian island where you’re required to carry a rifle whenever you go outside the settlements because otherwise a polar bear might eat you (also the place of the Svalbard Global Seed Vault, a.k.a. the “Doomsday Seed Vault”). 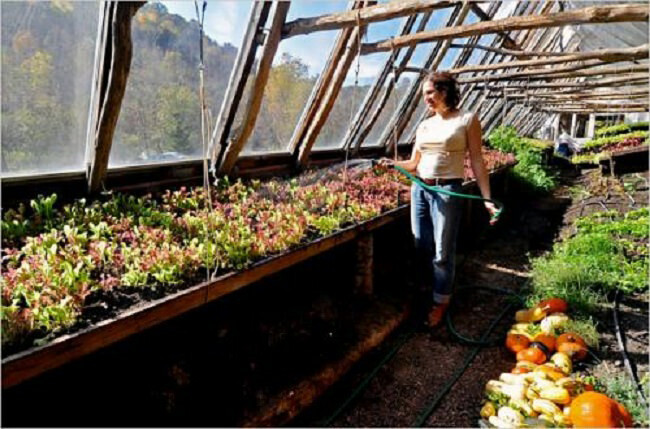 For many colder climates a simple cold frame or high tunnel (or any of these 6 DIY greenhouse designs) can extend your season by weeks or even months in both the spring and the fall. Using warm beds and other techniques you can potentially grow food year round, depending on where you live. A cold frame or hoop house is a simple and cheap option to get started (here’s how to build them), but hoop houses are really not designed for cold climates and heavy snow. If you want to extend your growing season even longer you’ll need more than a minimal frame and thin polyethene plastic covering. The examples below are cold climate greenhouses that can grow food year round, and they all share some common features that you’ll find in my key takeaways at the bottom. Click here to jump to the takeaways. This is not your typical greenhouse design. 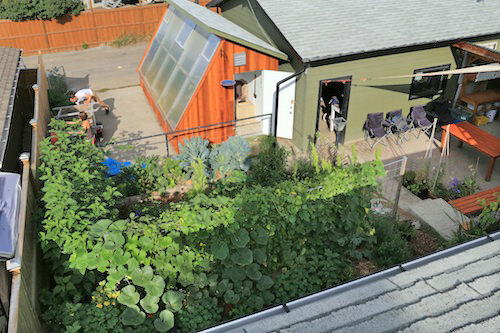 The Groundswell Community Network’s passive solar community greenhouse has an insulated back wall and an insulated roof. They also have a bunch of other high and low-tech systems in play which make this building a model for what can be done with a greenhouse in a cold, sunny climate. Rather than building a “glass box”, they got rid of the north-facing glass wall that loses heat and doesn’t bring in light. Instead, they built a thermally massive concrete wall and floor structure, along with an insulated roof, to keep the heat in. The coolest thing about this greenhouse is the annualized geo-solar system, where hot air is collected from the ceiling and pumped underneath the building. That heat can later be brought back up and be used to heat the greenhouse. The inside. Note the rocket mass heater along the back wall. 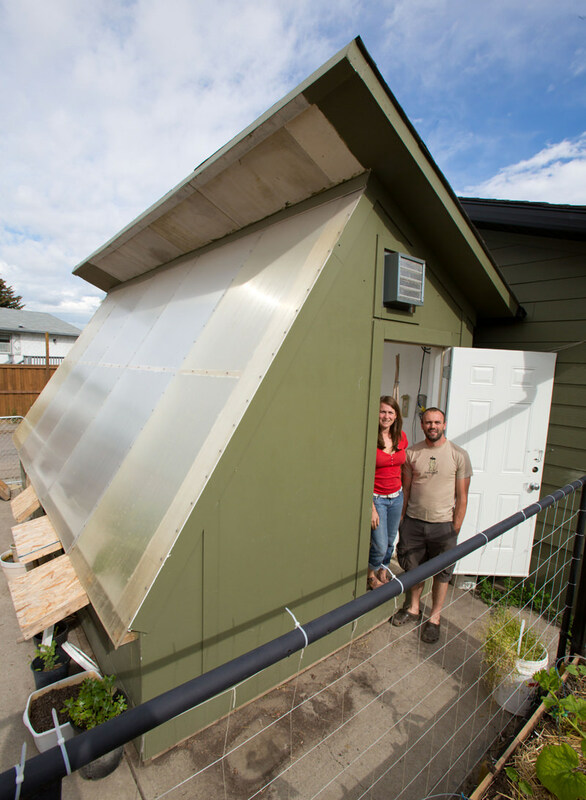 After five years of running a passive solar greenhouse in the Canadian North, Rob and Michelle Avis of Verge Permaculture has learned a thing or two. 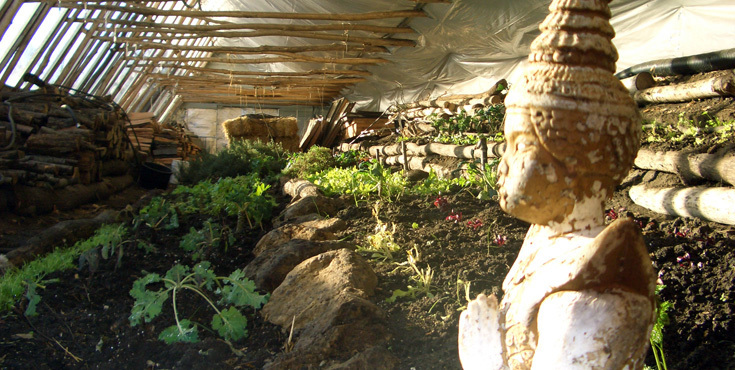 Their greenhouse has been featured on the Permaculture Voices podcast, where he did an hour-long piece on passive solar greenhouses. As Rob says, in cold climates, insulation is the name of the game. It’s the element that makes the biggest difference in the thermal performance of your space. We chose to go with R20 walls all around, which ironically is better than most homes in our neighbourhood. The R value you choose is going to be a function of how many seasons you want to grow (2, 3, or 4), how cold your environment gets, and how you plan on heating the space. R20 is a good place to start for the Canadian prairies. Rob and Michelle Avis at their home in Calgary, Canada. The team behind The Valhalla Project calls it “La Serre du Futur”, or “The Greenhouse of the Future”. 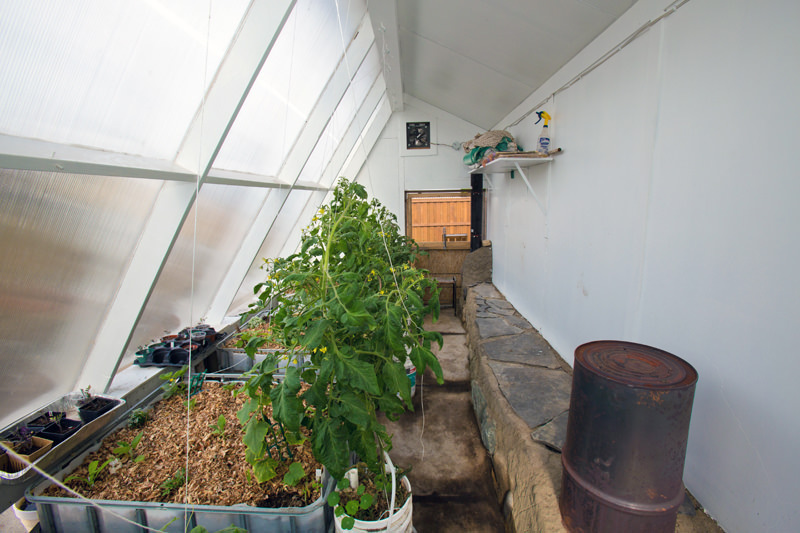 They’ve build the greenhouse by combining three concepts; earthships, aquaponics and passive solar energy. The result? 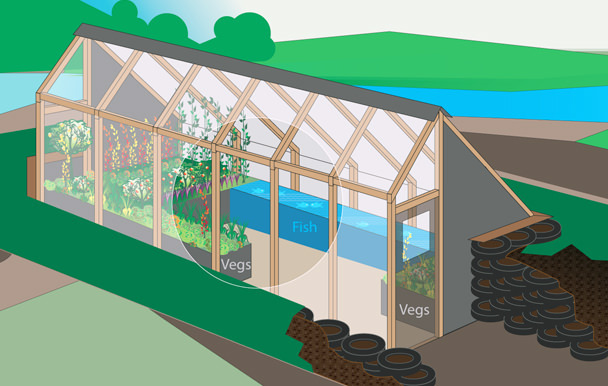 A greenhouse that produces fish and vegetables for large parts of the year, using the sun as the only heat source. Inside the “Greenhouse of the Future”. 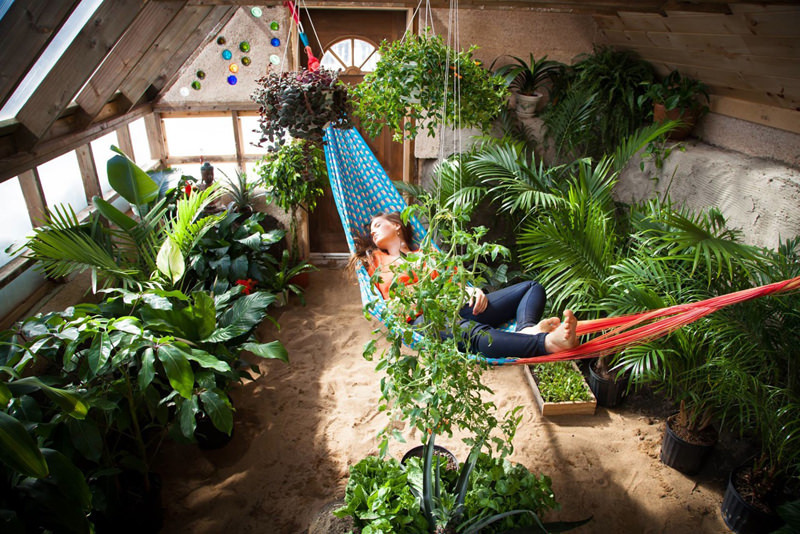 If it was my greenhouse I’d grow more food and less decoration though! If you want to learn how to build your own earthship-inspired greenhouse then check out their step-by-step construction guide (DVD + ebook), and check out the trailer below. R-4 greenhouse glazing, Polygal Thermogal, with light transmission and R-Value equivalent to double glass. The light scattering is better than without glazing. 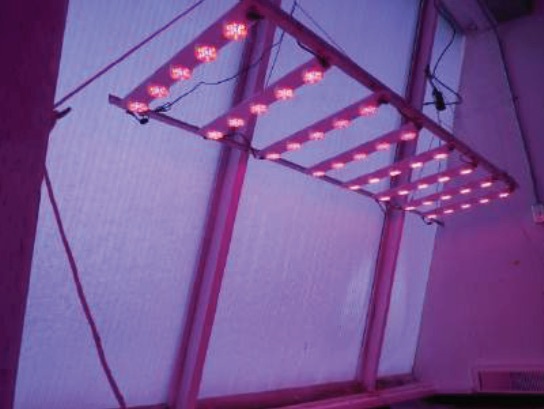 In the low light conditions where this greenhouse is built, supplemental lighting is needed to give the plants enough light during the darker months of the year. They’ve experimented with LED Growmaster (9w / light) and Hydrogrow (155w / light). They use a WhisperGen Personal Power Station (PPS16) that provides both electricity (800w) and heat (5.5Kw thermal power / 19,000 Btu). The WhisperGen is capable of charging and managing a lead-acid battery bank to provide a DC electrical power supply. It also provides heat energy in the form of hot coolant for space heating and domestic hot water generation. The greenhouse utilizes thermal storage in the form of water under the beds to trap daytime heat and release it during the night. Fans are used to blow hot air from the top of the greenhouse through the thermal mass, and the heat is then slowly released into the growing beds. In the lower right you see the thermal storage under the growing beds, aluminium cans filled with water. Also known as a Solar Cold Climate Greenhouse (SCCG), this greenhouse is made from site-harvested black locust trees, which is fast growing, strong and rot-resistant. The 2800 square feet greenhouse, owned by Roald Gundersen, is insulated with straw-bales and lowered into the ground for efficiency. 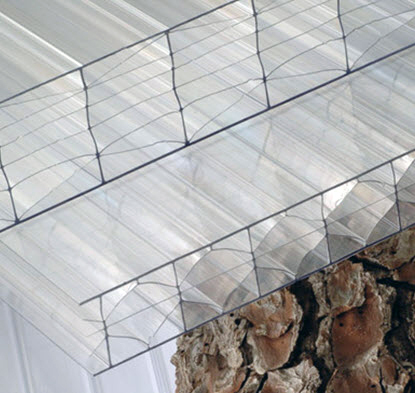 We use a polycarbonate product that gets 72% transmissivity and has a R value of 2. There are materials with even better performance out there but as performance increases, so does the cost – keep that in mind. 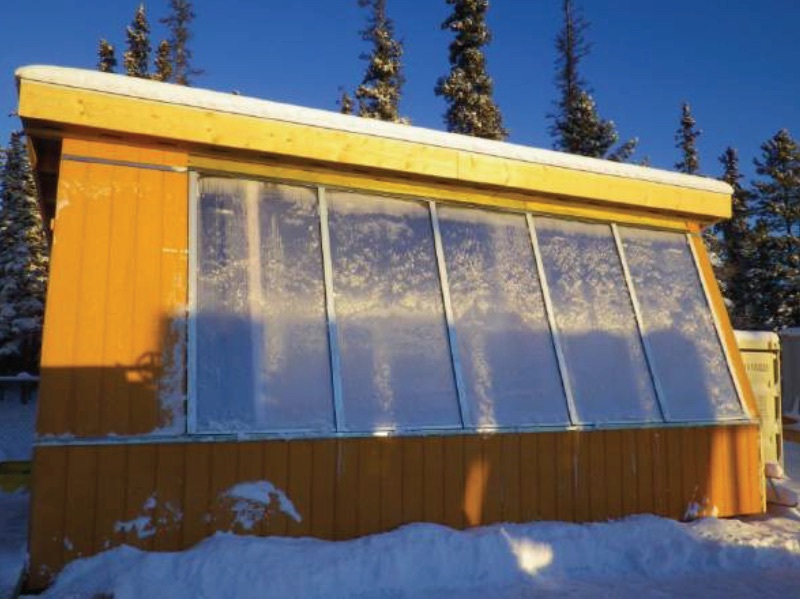 A typical greenhouse is transparent on all sides, but not so with the cold climate greenhouse because you want to keep as much heat in as possible to get your plants through the darker and colder night. That’s why all of the greenhouses above only have glazing on the side facing the sun. All other sides as well as the roof are insulated. A great and “free” way of insulating the north wall is by attaching the greenhouse to the south side of your house, if possible. Not only will that provide great insulation, but the greenhouse will also help heat your house in winter. If you have the budget, it might pay off to insulate the ground underneath the greenhouse as well along the sides of the greenhouse. That way the heat that collects in the earth during the day don’t disappear out into the ground. You can also insulate the glazing during the hours when the sun doesn’t shine using removable shades, as you can see in the below illustration. 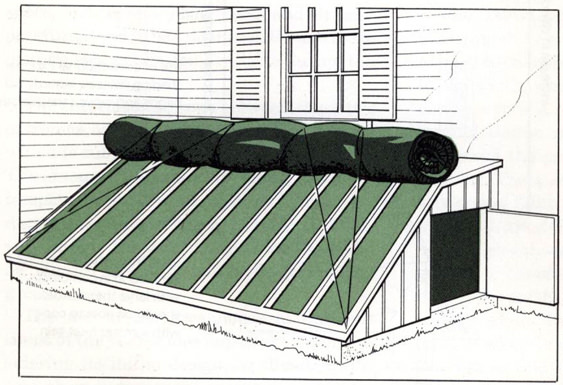 Burlap bags filled with leaves, or canvas stuffed with loose fiberglass, serve as night insulating shades in this drawing adapted from the book Winter Flowers in Greenhouse and Sun-Heated Pit by Kathryn S. Taylor and Edith W. Gregg (Scribner’s, 1969). Cold climate greenhouses are designed to provide optimal growing conditions during the colder parts of the year, so it’s not surprising that it can get too hot in the summer. That’s why it’s important to build in proper ventilation into your greenhouse, and size it so it provides enough ventilation during hot summer days. Using thermal mass is how you can harvest and store the warmth of the sun during the day and use it to heat the greenhouse all through the night. This decreases the temperature fluctuation in the greenhouse and helps keep the temperature up during cold nights. 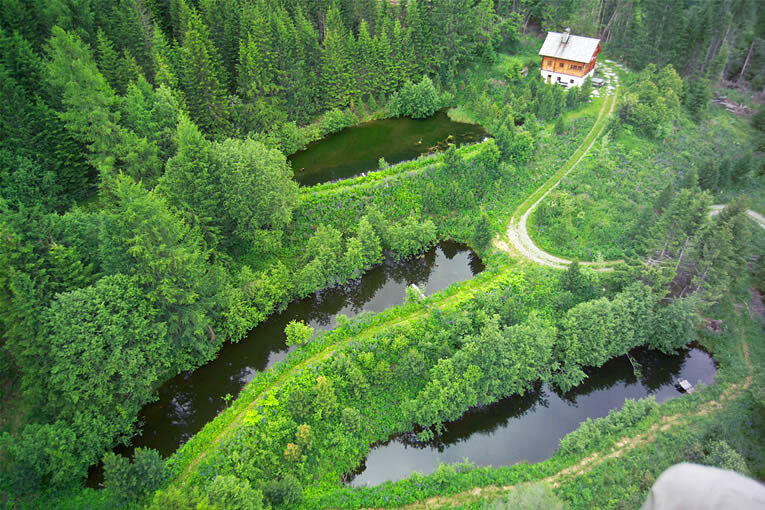 Common thermal mass materials are water, stone, cob, or even the earth itself. 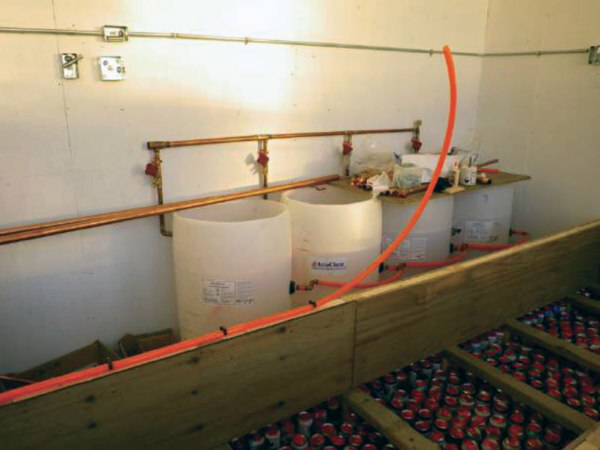 The problem with water is that it can freeze, but on the other hand it’s also one of the most flexible thermal mass materials because you can add or remove barrels quickly and easily. 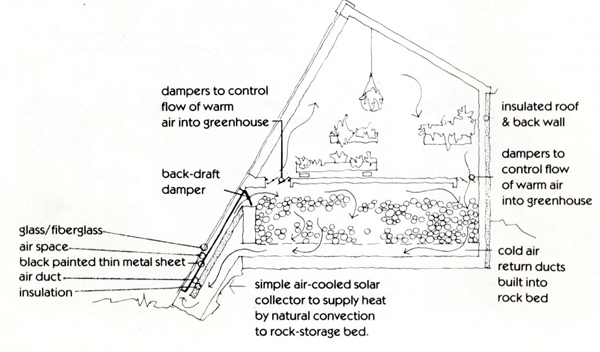 A rock-storage bed with air-cooled solar collector. The collector heats the rocks, which then release the heat into the greenhouse at night. There are two ways to approach using thermal mass. 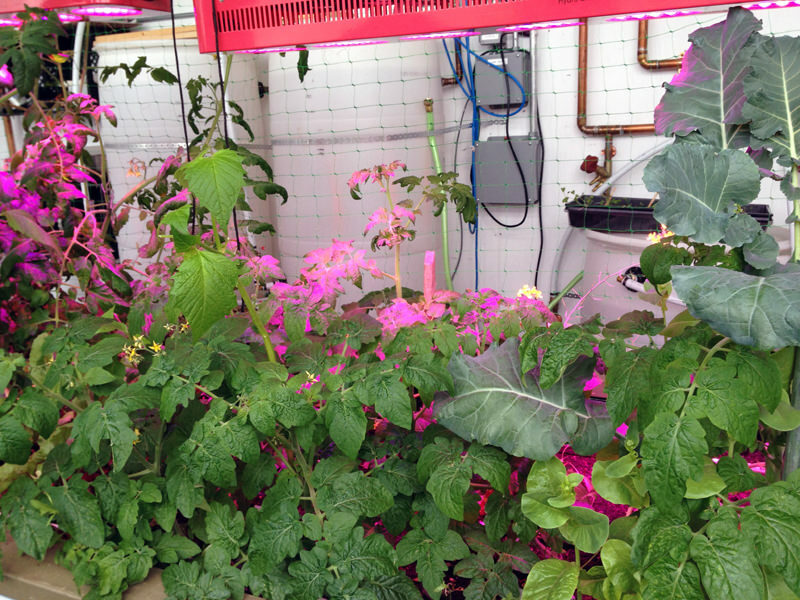 You can use it to heat the air in the greenhouse, or you can use it to heat the growing beds. It takes less energy to heat only the growing beds, just as it takes less energy to heat only your body rather than your whole house. 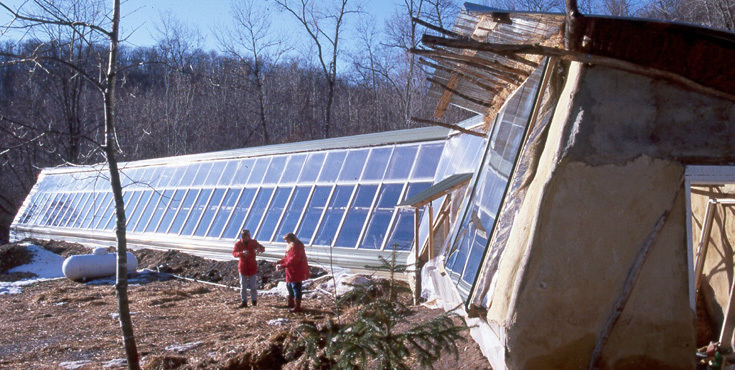 Most of these greenhouses combine active and passive heating. Passive solar heating is a feature shared by all of them, but they differ when it comes to active heating. Rob at Verge Permaculture built a combined thermal mass and rocket mass heater, so on really cold days he can heat the greenhouse with scrap wood or pellets. Both the Driftless Farm Pit Greenhouse and the Passive Solar Community Greenhouse uses fans and pipes to blow warm air into the ground below the greenhouse to store the heat in the earth, and when there’s need for warmth they can reverse the fans and pull that heat back into the greenhouse. The Northern Greenhouse Research Project use fans to move warm air from the top of the greenhouse down through the thermal mass under the growing beds. As a general rule, whenever you incorporate active technologies into a greenhouse it adds a lot to both the cost and maintenance of a greenhouse. But that doesn’t mean you can’t pull it off without spending much money, because you can literally build a rocket mass heater dirt cheap using natural and reclaimed materials. The greenhouses you’ve seen here have not been cheap to build. 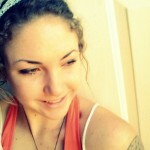 Certainly not when compared to building a hoop house out of PVC pipes and polyethene plastic. But just as with anything else, it’s all about inputs and outputs. A solar PV system can have a payback time of 10-20 years. A four-season greenhouse should be seen in the same light, not only in terms of lowered long-term food cost but also in terms of greater peace of mind. The peace of mind knowing that whatever happens to the economy, and no matter how high food prices rise, you’ll always have that space in your backyard that can provide nutritions food for yourself and your family. To me, that kind of independence is worth more than any amount of fiat currency.